The Shearer Group, Inc. was formed in 2010 when Greg Beers, P.E. and Cory Wood of Bristol Harbor Group, Inc. bought the assets of Shearer & Assoc., Inc. from Ed Shearer, P.E., President of Shearer & Assoc., Inc. A new corporate entity, The Shearer Group, Inc., was created to provide naval architecture, marine engineering, marine surveying and professional engineering services to clients in the inland and offshore marine industries. 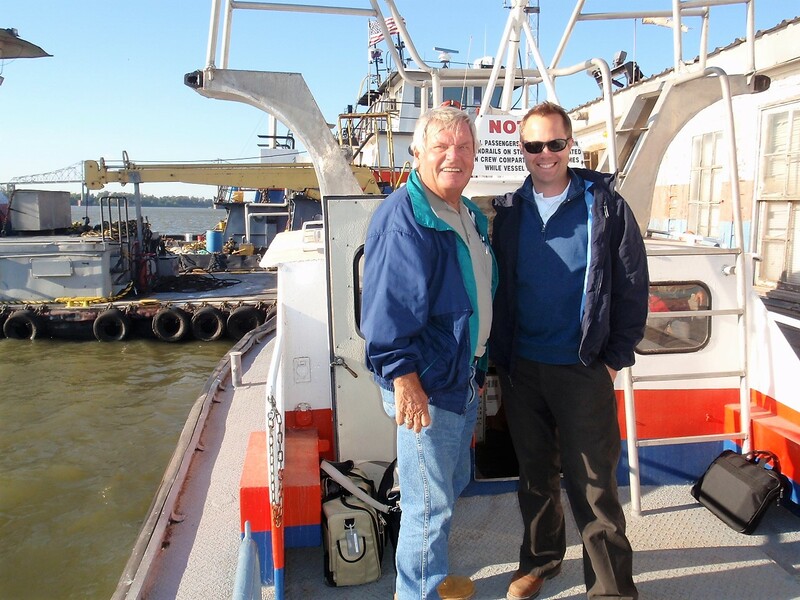 The “Shearer” name is synonymous with the inland marine industry, from Mr. Shearer’s contributions to the field of naval architecture, to the multigenerational family owned barge line before him. O. F. Shearer & Sons barge line moved coal on the rivers from the 1920’s until 1973 when it was bought out by one of its largest customers. Ed’s dad, Capt. Bert, was well known, and well respected on the rivers, and Ed spent much of his childhood working with, and learning from, his dad. As such, The Shearer Group, Inc. remains dedicated to the vessels that ply the inland waterways, and we hope to continue in the tradition of our namesake. 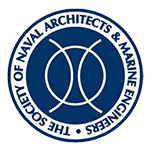 The Shearer Group, Inc. is proud to be one of the only naval architecture and marine engineering members of The American Waterways Operators, Inc., as well as being accredited by OSHA for Maritime Gear Certification, certified as an AWO-RCP Auditor, and providing technical consulting and marine surveying services to the broader marine industry. The Shearer Group, Inc. is a combination of the best of what Mr. Shearer has spent the past several decades building at Shearer & Assoc., Inc.; and that which Messrs. Beers and Wood have built at their naval architecture and marine engineering firm, Bristol Harbor Group, Inc. , over the past twenty years. Ed Shearer, P.E. remains a principal naval architect with the company, and is actively involved in many of the current design projects, including new azimuth drive towboats, and chemical and pressure barge designs. The Shearer Group, Inc. is a full-service naval architecture, marine engineering and marine surveying firm specializing in commercial vessel design and consulting.